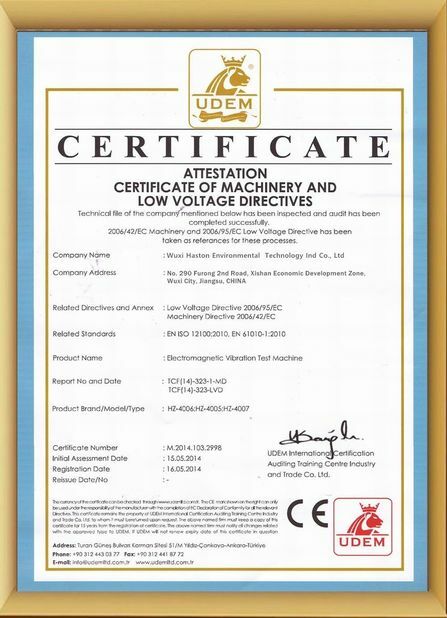 Safety parameter Leakage protection for power supply, anti-dry device, water system protection, high and low temperature limit protection, temperature deviation alarm, protection from over-pressure, overload, lack of water, etc. 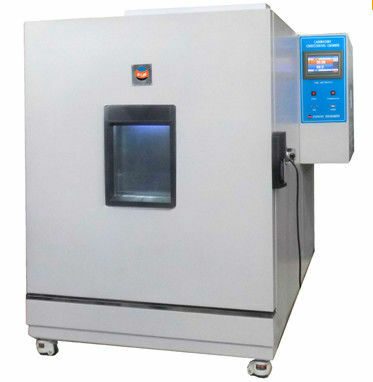 HST Programmable Temperature Humidity Test Chamber Price is applied to test the materials in heat-resistance, cold-resistance, dry-resistance, moisture-resistance. It is simple to operate and program easy to edit. It can show the set values and operative time. 1. Out packing:Standard export wooden case. 2. Inner packing:With careful stretch film wrap product, hard wood board+ strong bandage to fix corners. 3. Checking teams: Specialized staff to inspect and classified your goods. You can specify other shipping methods such as Airmail, FEDEX or DHL. We shall let you know about the shipping cost after receipt ofyour order. It's more preferable for you to provide us with your own FEDEX/DHL account number so that the delivery charge can be charged directly from your account. A: T/T, Western Union and other payment terms could be negotiated. A:At most of time, we have stock in the factory. If there is no stock, normally, the delivery time is 10-15 working days after deposit receipt. If you are in urgent need, we can consider making special arrangement for you. 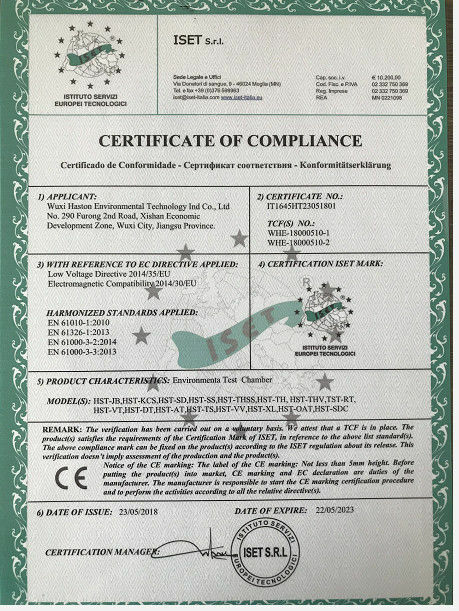 A: climate test chamber is packed by standard export wooden box for outside package and stretch film for inner package, it won't be damaged. We've delivered many testing machines abroad by sea or by air without damage.